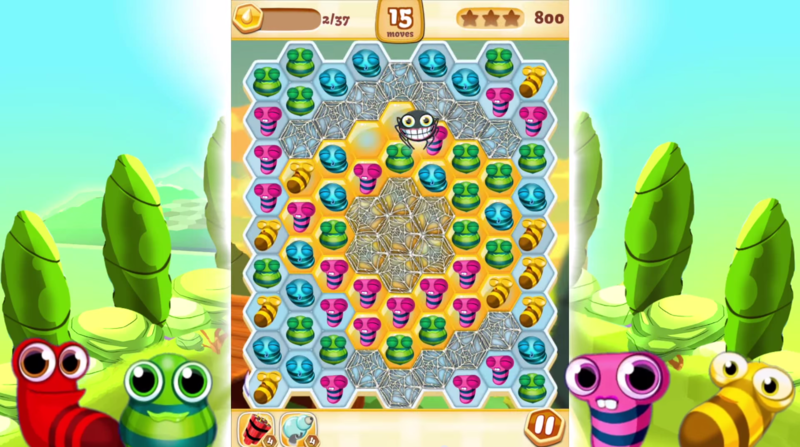 Join the buzzing beedazzling puzzle adventure! 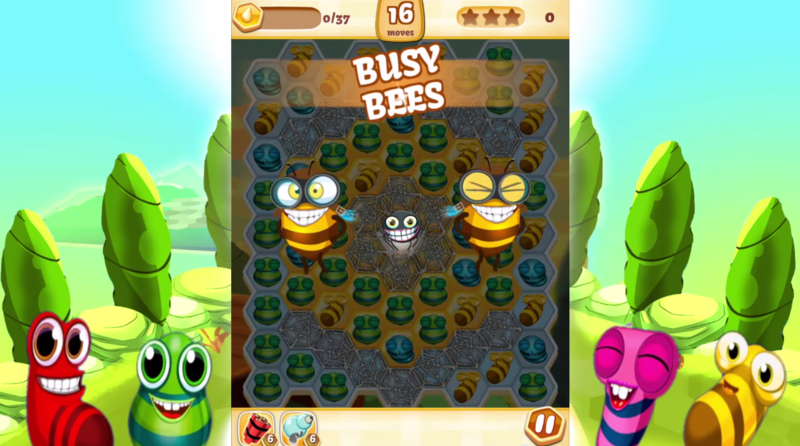 Get ready to connect colourful lines of Ba-bees and make awesome combos with the crazy Busy Bees. 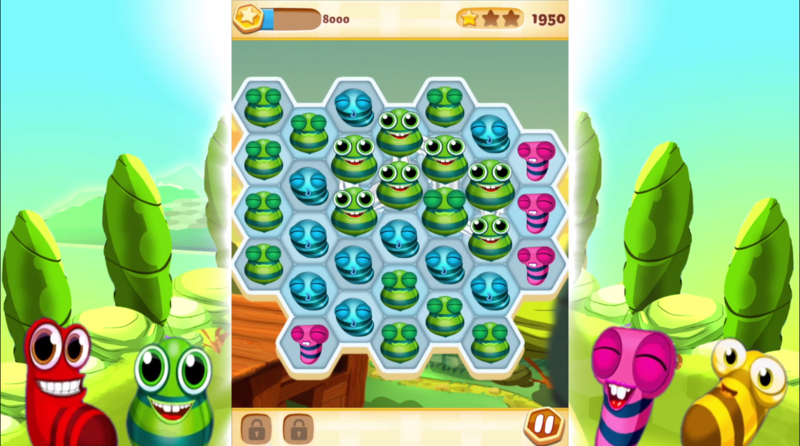 Play your way through Beeland in 6 different game modes and more than 100 addictive levels! • Easy, addictive gameplay! 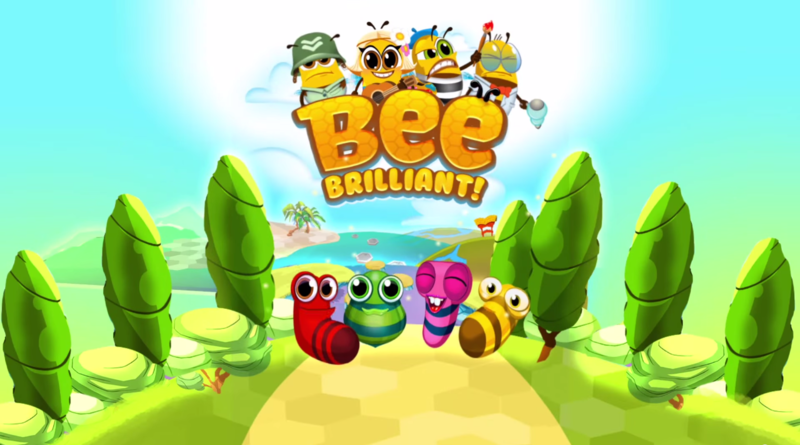 Connect colourful bees to unleash combos and beat your high scores! 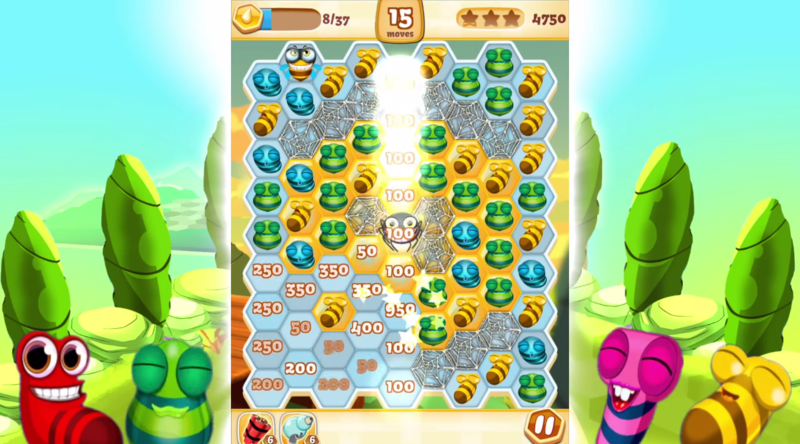 • Lots of crazy booster bees! Meet Ms. Honey, Sgt. Sting, Beecasso and others! 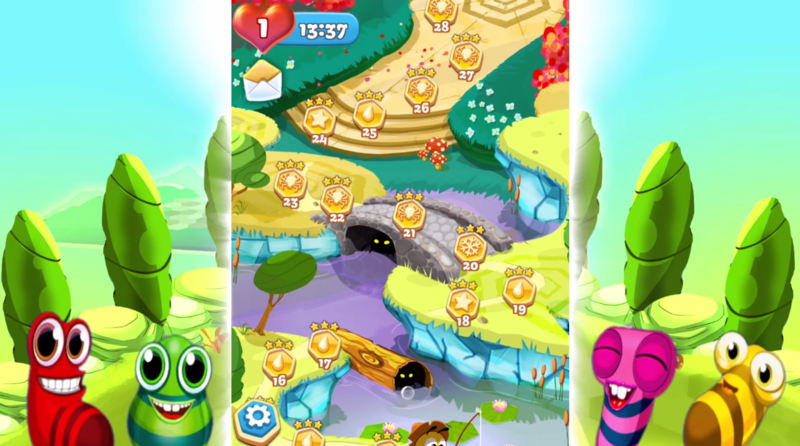 • Loads of different game modes: Clear the cheeky spiders’ web, collect honey pots and much, much more!